Protein is an important part of getting healthy and staying healthy. Protein is not only important for good health but it is also important when you want to lose weight. Get easy tips here to boost your protein intake that help your weight loss efforts. Many people think that getting enough protein while on a vegetarian diet can be difficult at best. You just have to adjust what you are eating to ensure that you are incorporating enough plant protein into your meals. 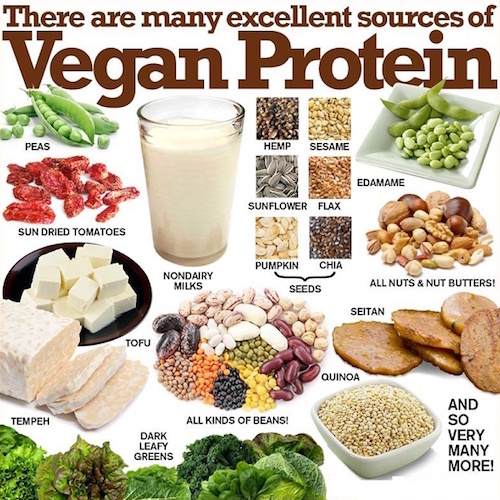 Plant protein are quality protein that you should add in your every meal. To lose weight you have to be able to curb your hunger. Having enough protein in your meals will curb your hunger. It will trigger the satisfaction trigger in your brain and keep your hunger pangs at bay. High protein meals may help you to lose those last few stubborn (plateaued) pounds. You should have some source of protein in every meal that you eat. If you are really geared to lose some pounds, instead of eating 3 large meals a day, eat 6 small ones and make sure you are including protein in every one of them. Quinoa: There is not enough good things that you can say about quinoa. It is a super food and it is loaded with protein. You can switch out quinoa in any meal that calls for rice. You can add some to pancake batter to get a little extra flavor, consistency and some added protein. Beans: How many smoothies are you making with beans? Very likely none! Why not? You can add some high protein (preboiled) beans into your favorite smoothie and get an instant pop or protein. They will not change the flavor of the smoothie but will add a little thickness. It is a great way to add protein to your meal! Avocado: Ditch the butter and use avocado instead! Avocado is packed with protein, its super creamy and can be used in place of butter. Make the most of your meals by adding versatile avocado in almost any food you eat. Seeds: Chia seeds and hemp seeds are ridiculously high in protein. Sprinkle them liberally on salads, dressed greens and in smoothies. Just use them as much as you can, to get a high dose of protein in your meals. Some other seeds that you can use to sprinkle in your meals are sesame seeds, pumpkin and sunflower seeds. Nuts: Nuts are excellent sources of protein. Eat a handful of nuts before a meal or whenever you feel like snacking. Almonds, walnuts, pecans, pistachio, cashew are some healthy nuts that you can benefit of their protein content. Yogurt: Use unflavored Greek yogurt instead of sour cream. Greek yogurt will give you the same creamy consistency as sour cream but it also packs the protein. Cottage cheese: Want to add 28 grams of protein? Eat a cup of low fat cottage cheese. 28 grams of protein is a lot of protein, sprinkle on some sesame seeds while you are at it. 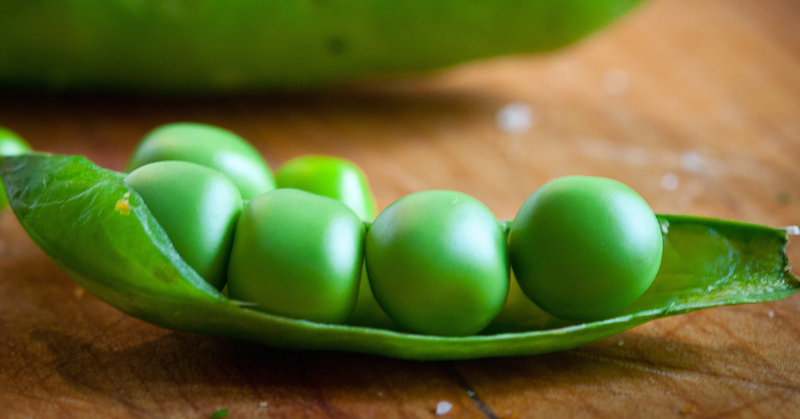 Sweet peas: Add sweet peas to your meals, smoothies and wherever else you can stick them in. They pack a wallop of protein at 8 grams a cup. There are many ways to add more protein to your diet to help you lose some pounds. Get creative and consider some new recipes to incorporate the foods that are listed above to improve your ability to lose weight.